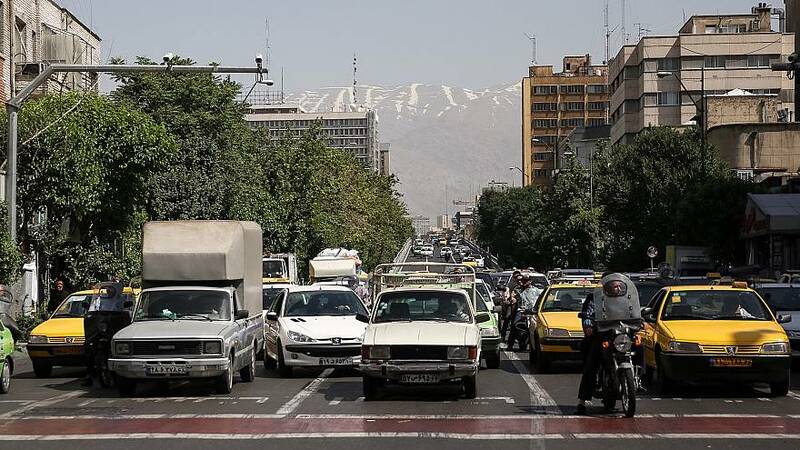 Iran's government is proposing a 50% increase in domestic fuel prices, warning that current levels are unsustainable. Petrol and diesel have traditionally been heavily subsidised in the oil-rich nation, with a litre costing 10,000 rial, or €0.24. Under the latest plans, which require approval from the country's parliament, that would rise to 15,000 rial or €0.36. For the past few days, Tehran has been stifled by a cloud of pollution that has prompted schools to close. Some users on social media suggested the petrol price hike could be linked by a desire to cut car use. Others warned about the knock-on impact of inflation as workers demanded higher wages to cover the extra cost. Following the strong reaction, Iran's oil minister suggested that the government could back down over the plans. Despite oil prices at low levels compared to the previous decade, Iran's economy has benefitted from the lifing of sanctions following a deal with the US and Europe over its nuclear programme.